You are browsing the Blog for Feeding. How Much Would It Cost To Feed Drogon? Like many pets, Daenerys’ dragons looked really cute when they were young, sitting on Khaleesi’s shoulder and immolating slavemasters. 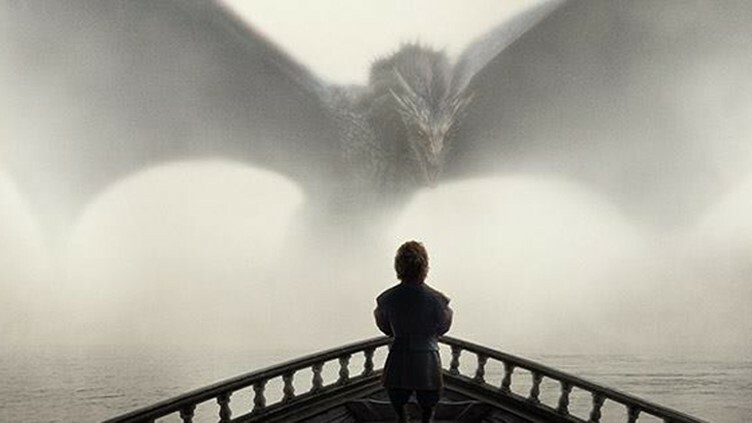 But the dragons have grown up; in fact this season Drogon is rumoured to be 80 feet in length. Which got us thinking, how much would it cost to feed that thing? Can Starbucks Spur Job Growth in the U.S.?